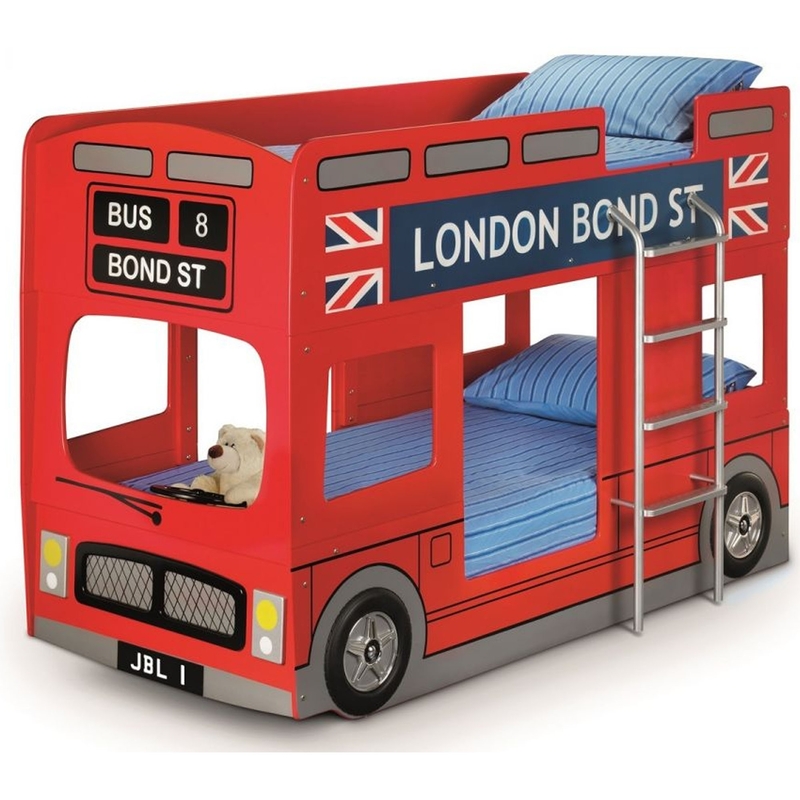 Make any home feel a lot more fun and joyful by introducing this stunning London Bus Bunk Bed. It has a fantastic design which includes 2 beds, perfect for siblings or your child and their friend. It includes an iconic London Bus Design which is sure to create a very British atmosphere.